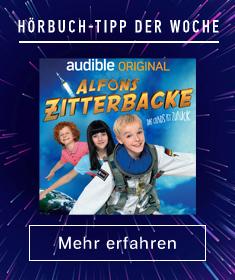 In the skies, meanwhile, technology has provided a devastating new tool, the aeroplane, and with it a different kind of hero emerges, the flying ace. Soaring high above the chaos on the ground, these solitary knights duel in the splendor and terror of the skies, their courage and steel tested with every flight. As the conflict stretches into its third year, a neutral America is goaded into war, its reluctant president, Woodrow Wilson, finally accepting the repeated challenges to his stance of nonalignment. Yet the Americans are woefully unprepared and ill equipped to enter a war that has become worldwide in scope. The responsibility is placed on the shoulders of General John "Blackjack" Pershing, and by mid-1917 the first wave of the American Expeditionary Force arrives in Europe. Encouraged by the bold spirit and strength of the untested Americans, the world waits to see if the tide of war can finally be turned. 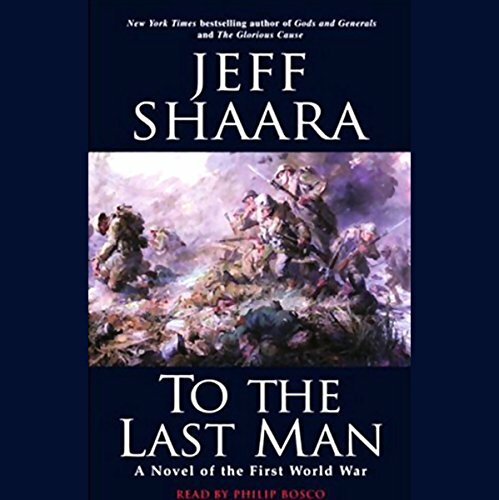 From Blackjack Pershing to the Marine in the trenches, from the Red Baron to the American pilots of the Lafayette Escadrille, To the Last Man is written with the moving vividness and accuracy that characterizes all of Shaara's work. This spellbinding new novel carries readers to the heart of one of the greatest conflicts in human history, and puts them face-to-face with the characters who made a lasting impact on the world. ©2004 Jeffrey M. Shaara (P)2004 Random House, Inc. Random House Audio, a division of Random House, Inc.